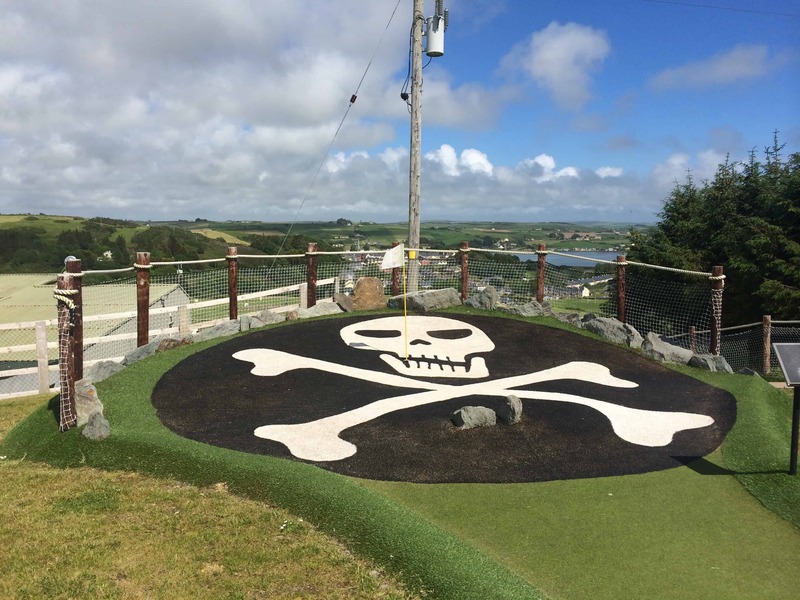 At Smugglers Cove enjoy the 18 hole pirate-themed adventure golf course with canons, island greens, waterfall, rafts, treasure chests and more. Get lost in the Smugglers Maze and get in some practice on the floodlit golf range. Every August you can try to find your way out of the 9-acre Corn Maize Maze. Why not get a pizza, ice-cream or coffee, relax on the panoramic decking area and enjoy the views of the West Cork coastline and Rosscarbery Bay which are guaranteed to take your breath away.